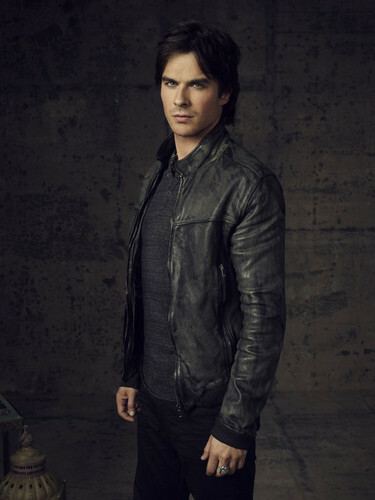 TVD Season 4 Promo Shots. . HD Wallpaper and background images in the The Vampire Diaries TV ipakita club. This The Vampire Diaries TV ipakita photo contains mahusay bihis tao, suit, pantalon suit, and pantsuit. There might also be damit, overclothes, damit, panlabas na damit, and kahon amerikana.